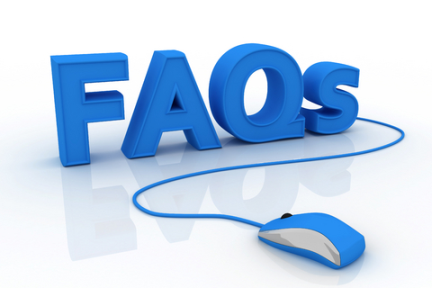 FAQs for your loft conversion in the Portsmouth area. An average loft conversion cost in access of £25,000. However, the average loft conversion with a rear flat roof dormer for a double bedroom and en-suite bath/ shower room costs approximately £35,000–£45,000. A hip to gable construction will add an average of £6,000-£8,000 to the project. Costs are average and include VAT. Almost all lofts can be converted depending on the height to the Apex (top of roof). A required minimum head height of 2.500 metres from ceiling to the Apex is needed for a modern roof (Truss) and 2.3 metres for a traditional style roof (cut & pitched). If your roof is not high enough then a dropped landing or lowering the ceilings should be considered. Further information is available here, Types of Roof. How long will my conversion take? It usually takes 5 to 7 weeks to complete depending on the size of the project. 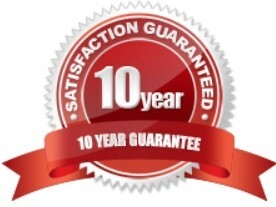 A time will be given when our surveyor carries out your free feasibility survey. Start and completion dates are provided with your quotation. Most loft conversions do not require planning permission, especially if the shape of the roof is not changing. If a dormer and/ or gable construction has been designed within your Permitted Development Rights then planning permission isn’t required. However, if the design does require planning permission then it will need to meet certain standards and criteria. We will advise you during the initial survey if planning permission is necessary for your loft conversion. More information about this can be read on our Assessment Criteria page. What forms will we need to apply for Planning Permission and Building Regulations? We will take responsibility for completing the forms for all the relevant consents necessary. Will we need to move out while the work is in progress? No, this is not necessary as most of the work carried out is above the normal living area of the house. However, it is recommended that you go out for the day when the stairs are installed! How much will the loft conversion cost? During the feasibility survey measurements will be taken, your requirements discussed and a written quotation will be sent to you, usually within a week. Yes a written contract and full detailed schedule of works is supplied. A 5% deposit is required before work commences. During the works payments are invoiced at equal weekly amounts. A progress flow chart is provided to keep track of your payments. Almost all loft conversions can have a dormer window, which can provide useful extra space in a tight loft, and add light and outlook to a room. Some smaller lofts may require a dormer at the top of the stairs to provide the necessary headroom as you climb the stairs into your new upper floor. Do you carry out other building work? Yes, if you are having a loft conversion and you are considering other building work such as an extension or a conservatory and any other minor alterations. This can save on project management costs. We are not having a dormer constructed so will we need scaffolding? Yes, with all of our conversions scaffolding is erected even without a dormer conversion. This allows us to transport all the materials safely through the roof. Will we need a crane to lift the heavy items into the loft? Almost all loft conversions require a crane/ hoist to lift the heavy steels and materials into the loft. All crane hire costs are included in our quotation.